While participation numbers in Washington haven’t seen a dramatic decline, some states have seen numbers drop significantly. ELLICOTT CITY, Md. — On a cool and rainy afternoon during the first week of classes at Centennial High School in this well-to-do Baltimore suburb, about 50 members of the boys’ cross-country team sauntered across the parking lot for their after-school run. 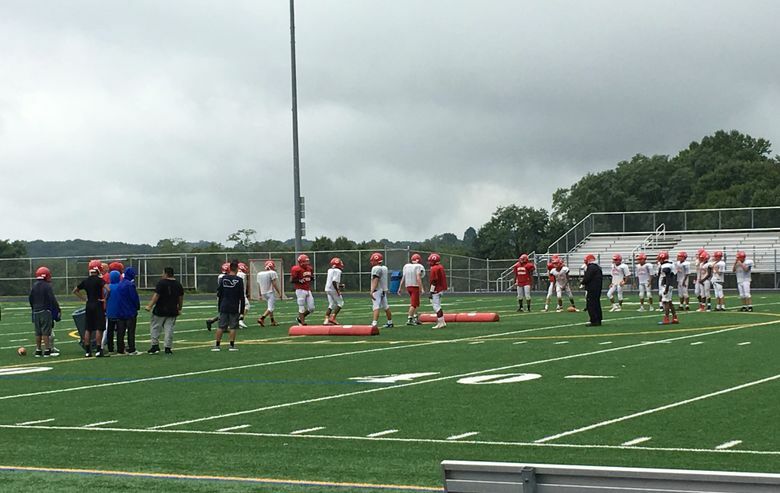 Meanwhile, about 30 kids in helmets and pads were going through drills on the pristine artificial-turf field at the school’s hillside football stadium. Across the athletic complex, a practice football field sat empty, even though it was recently mowed and painted with yardage lines and hash marks. In years past, the junior-varsity team would have been relegated to that grass field. But on this day they had the stadium to themselves, as they will for every practice this fall. Centennial isn’t fielding a varsity football team because not enough kids signed up to play. The situation at Centennial — where a long history of losing has dampened students’ enthusiasm for football — is unique to this part of central Maryland, but there are plenty of similar examples around the nation. 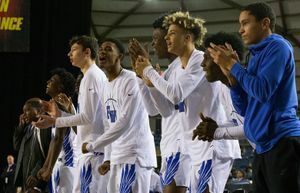 Participation in high-school football is down 3.5 percent over the past five years, according to the annual survey by the National Association of State High School Federations, or NFHS. The decline would be much steeper if not for a handful of states in the South and the West. Throughout the Northeast, the Midwest and the West Coast, in communities urban and rural, wealthy and working-class, fewer kids are playing football. The risks of football have never been more apparent. This summer, researchers at Boston University said they’d found evidence of a brain disease linked to repeated head blows in nearly all of the 202 former football players they studied. The athletes whose brains were donated to the study had played football in the NFL, college and even high school. The report doesn’t confirm chronic traumatic encephalopathy, known as CTE, is common in all football players, because many donors or their families participated in the study because of the players’ troubling symptoms. After years of denials, the NFL acknowledged a link between head blows and brain disease and agreed in 2015 to a $1 billion settlement to compensate former players who had accused the league of hiding the risks. A study published last month in the medical journal Translational Psychiatry showed that kids who played football before age 12 were more than twice as likely to have mood and behavior problems. The news hasn’t escaped the parents at Centennial, one of the top-rated public high schools in Maryland, where 97 percent of students go on to college after they graduate. Just 10 percent of students qualify for free or reduced-price meals, an indicator of poverty. “Families around here are more into academics,” Deming said. Maryland is one of 14 states where participation in football was down 10 percent or more over the past five years, according to NFHS data. In all, 41 states saw a decline between the 2011-12 and 2016-17 school years, and just nine states and the District of Columbia saw increases. In West Windsor Township, N.J., which borders Princeton University and has a median household income of $137,000, one of the two public high schools dropped varsity football this year, and the other might have to do the same next year. Trinity High School in Manchester, N.H., also disbanded its varsity team, with hopes it could return in a lower division next year. 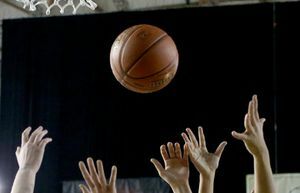 In Ventura County, northeast of Los Angeles, Thousand Oaks High School disbanded its junior-varsity team this season because it needed sophomores and juniors to fill out the varsity roster. In Marin County, north of San Francisco, Novato High School announced it wouldn’t field a varsity team this year, but the program got a last-minute reprieve when more athletes than expected showed up for practice. The decline in participation isn’t just limited to wealthy, coastal communities. Among the states where participation is down more than 10 percent are Iowa, Kansas, Michigan, Wisconsin and Illinois. Population in Illinois has also declined over that period, while in Michigan and Wisconsin it has only grown slightly. 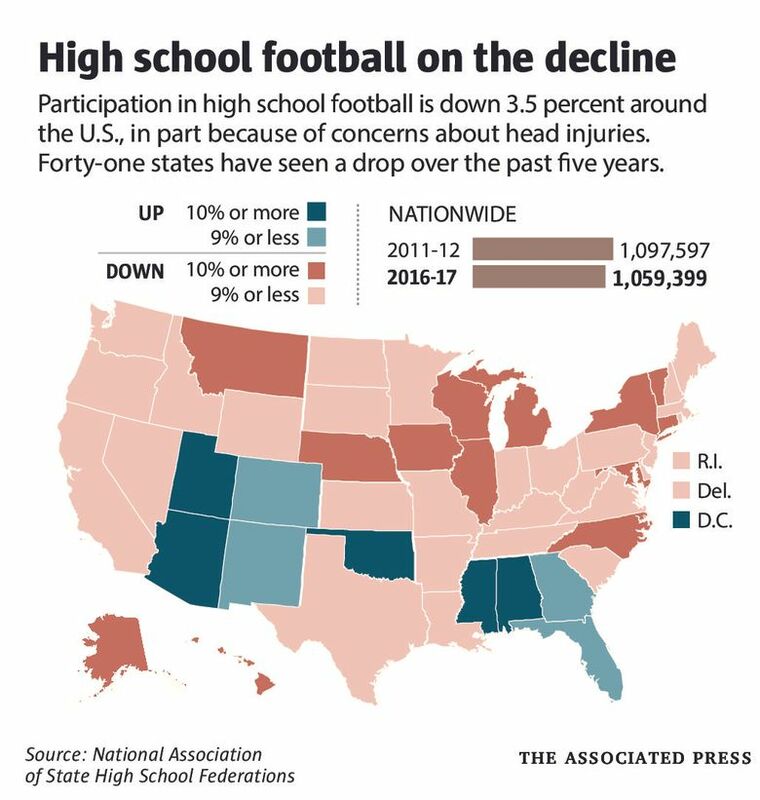 Researchers at the University of Colorado, who studied data from the NFHS and the Census, said in an analysis published Sept. 26 that high-school football participation peaked in 2009 before beginning a decline that seems likely to continue. The NFL is paying attention to the numbers and trying to find ways to get kids playing the sport. While participation in tackle football is down, flag football is becoming more popular. Participation in the NFL Flag program run by USA Football for kids ages 6-17 increased by 66 percent from 2013 to 2016, with 385,000 kids playing last year. 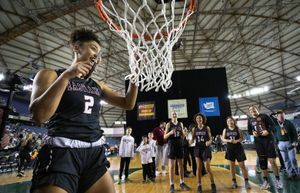 In high schools, the expense of the sport and increasing specialization by young athletes are also factors. And while football is declining, other sports are growing, among them soccer and lacrosse. But football is different because it remains the nation’s most popular spectator sport, and schools expect to sell tickets on Friday nights. Around the Centennial football program, there is optimism that varsity football could return next year if the JV team can put together a reasonably competitive season. The team has a strong freshman class, some of whom had never played organized football before. Toward the end of the two-hour practice, coaches wanted the first-team defense to get some full-speed reps. That required some creativity.